NPKMiniline offers the best household egg incubators. 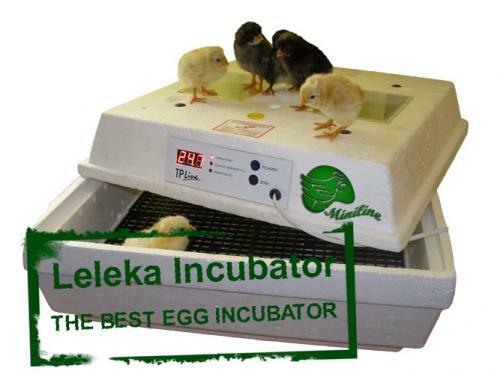 We are theleading manufacturer of egg incubators in Ukraine since early 1990-s.
Our eggincubators (TM Leleka) provide a high percentage of hatching are easilyoperated. Our eggincubators are perfect for hatching han / chicken eggs, goose eggs, quail eggs,or ostrich eggs, or any birds, or even reptile eggs. Feel freeto order “Leleka” incubators. We’re inviting wholesale and retail buyers and’reoffering huge discounts.